Design a custom Samsung Galaxy J3 (2016) case. The phone case protects your phone from the sides and back. Note: Only suitable for the J3 version from 2016. This question comes up often in customer service. What exactly is the difference between a silicone case and a hard case? 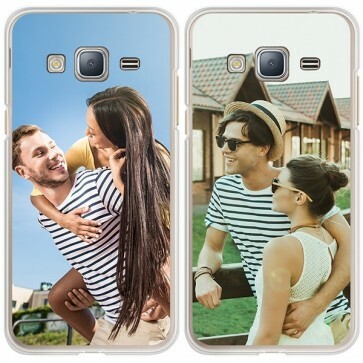 With us, you can design both types of cases for the Samsung Galaxy J3. The hard case is suitable if you want to maintain the elegance of your phone. While the silicone case is better if you are looking for something that will absorb shock when your phone falls. 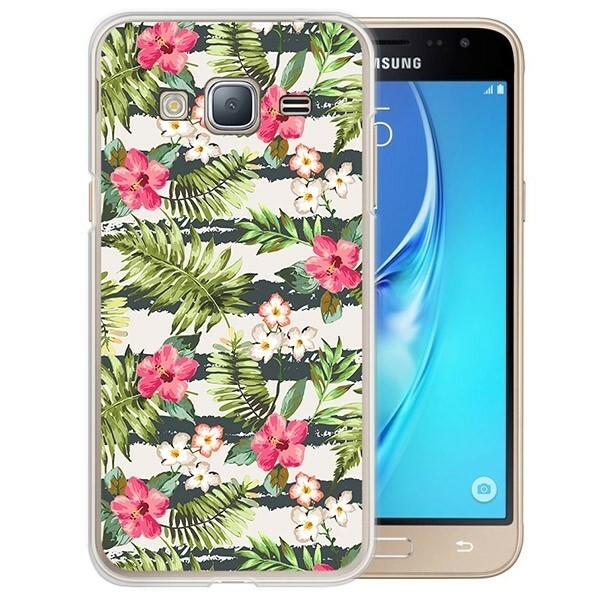 Would you like to design your own Samsung Galaxy J3 case? Then get started and click on the 'Start Now" button above! It may sound hard, but in reality it's not! Making your own personalised phone case can be done with a blink of an eye. Once you are at the user-freindly design module, you can upload your most prized, nicest, or craziest photo. Don't have the photo you want on your computer? No worries you can upload a picture from your Instagram or Facebook. After, drag the photo or image to the right place. 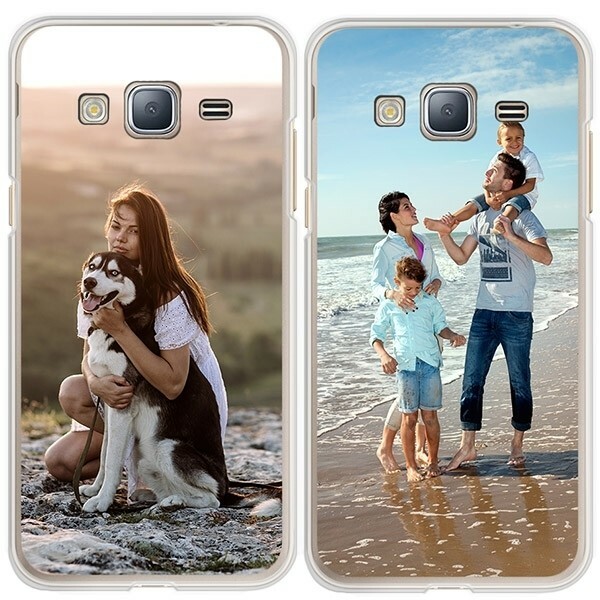 Now you can begin adding extra elements to the Samsung Galaxy J3 case, such as text or symbols. Is your design ready? Then you can add the phone case to the shopping cart. What should I do in the shopping cart? Are you finished making the Samsung Galaxy J3 case? Then check your shopping cart again - just to make sure. As soon as we receive the payment, we will start working on the case immediately. This allows us to deliever the product fast. However, this means that it is difficult to change your design or to cancel the order after payment. Choose the shipping method that is best for you and follow the bank's payment instructions. Within the week you will have your own Samsung Galaxy J3 case at home! Have questions? Do not hesitate to contact our customer service. We're happy to help!